Gen25 is proud to be a Platinum sponsor at the Salesforce World Tour at the RAI, Amsterdam this year on Thursday March 7th. This year Chief Innovation Office Simon Mulcahy will be opening the World Tour together with special Ahold Delhaize during the opening keynote. 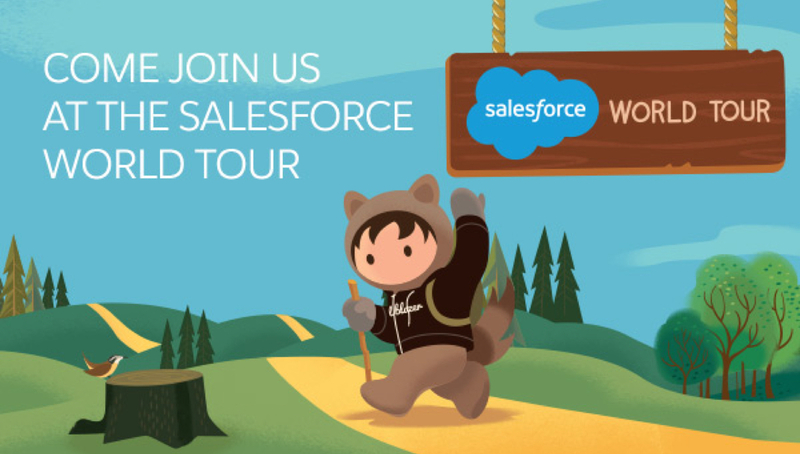 On this day innovation and inspiration you will learn about the latest product launches en technologies, listen to customers during one of many interesting sessions and get to know Salesforce partners like ourselves.